Many people experience dry, dull and damaged hair these days. I can give you some reasons for this. Using chemical-laden products for hair care, environmental pollution, excessive use of hair styling machines and not using proper hair conditioner. These are some of the main factors that restrict you from getting gorgeous hair. But this shea butter leave-in hair conditioner can bring your dry and damaged hair back to life. It is very easy to make. So you don’t have to spend your precious time and effort making it. This shea butter leave-in hair conditioner moisturizes as well as hydrate your hair. This helps make your hair soft, shiny and manageable. It improves the strength of your hair. Hence you will get rid of hair breakage. It locks the moisture in your hair and helps you get rid of frizzy hair. 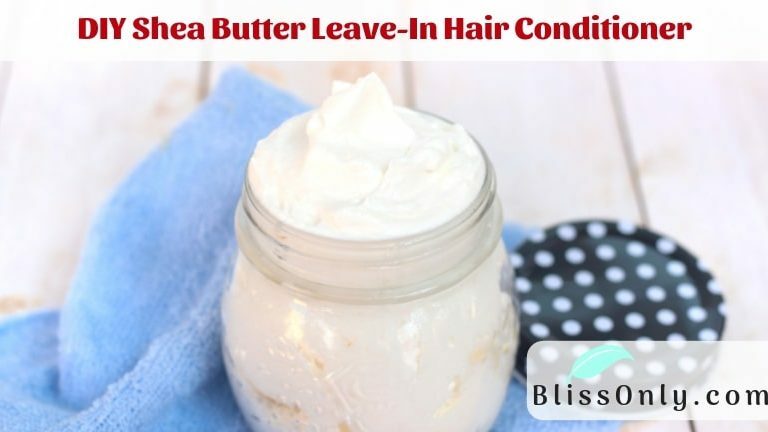 So why not make this shea butter leave-in conditioner at home to get gorgeous hair. Before discussing the recipe let’s talk about why this shea butter leave-in conditioner works for your hair. 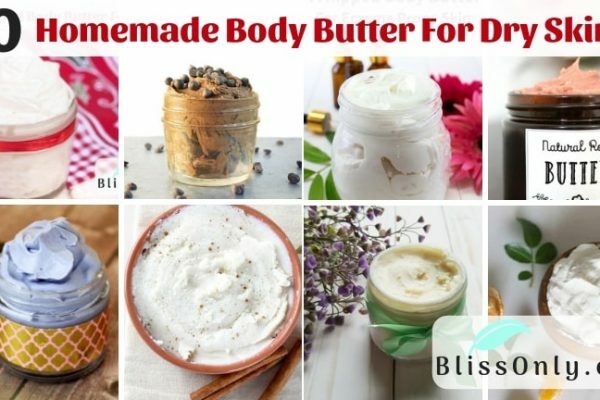 Shea butter is a very effective hair conditioning ingredient. It contains oleic acid and linoleic acid, these two fatty acids help control water loss from your hair strands. Hence makes your hair soft and manageable. 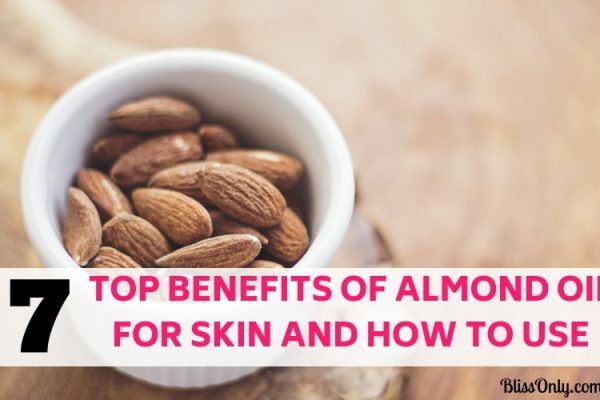 It also contains linolenic acid(Omega-3 fatty acid). Omega-3 fatty acids moisturize your hair and help repair split ends. It contains vitamin E which helps nourish your hair and reduces breakage. Argan oil contains vitamin A which replenishes sebum in your dry scalp. This helps moisturize your hair. Hence gives a natural shine to your dry and dull hair. It also has linoleic acid which locks the moisture in your hair strands. This helps your hair stay hydrated. Hence you get soft and manageable hair. It is also a rich source of vitamin E which helps strengthens your hair. Rosemary essential oil is one of the best oil for hair. 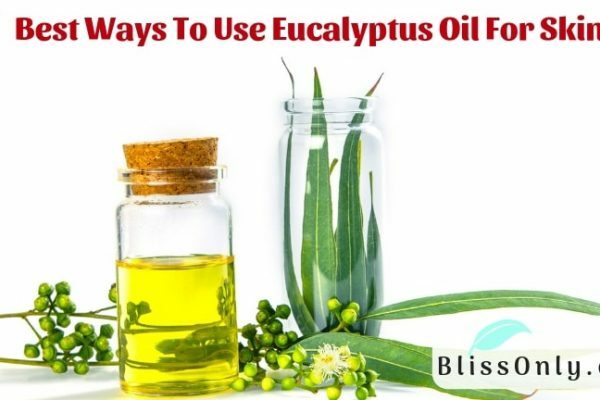 It encourages blood circulation in the scalp. This gives much-needed oxygen to hair follicles. Therefore stimulates thick and strong hair. Cedarwood essential oil is another natural oil in this recipe that improves circulation in the scalp. This helps treat hair thinning and also stimulate hair growth. Vitamin E oil works to hydrate and moisturizes your hair. It locks the moisture in your hair shaft by sealing the cuticle. This helps reduce frizz and gives you soft and shiny hair. First of all start with melting the shea butter and argan oil in a double boiler. Remove from heat when the mixture is completely melted. Let the mixture cool until it’s opaque or you can put it in the fridge to speed up cooling. But don’t let it solidify completely because if it’s too hard, it just won’t whip. 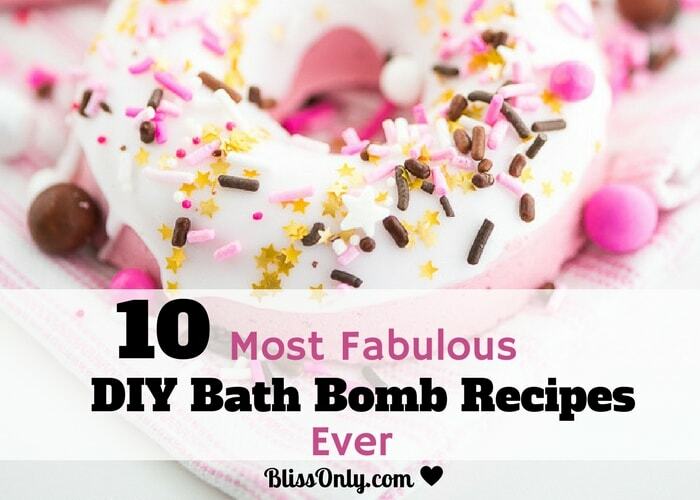 Now start whipping using a hand mixer. Whip until the ingredients are well combined and the mixture is light and fluffy. Then add rosemary essential oil, cedarwood essential oil, and vitamin E oil and mix again with the hand mixer. 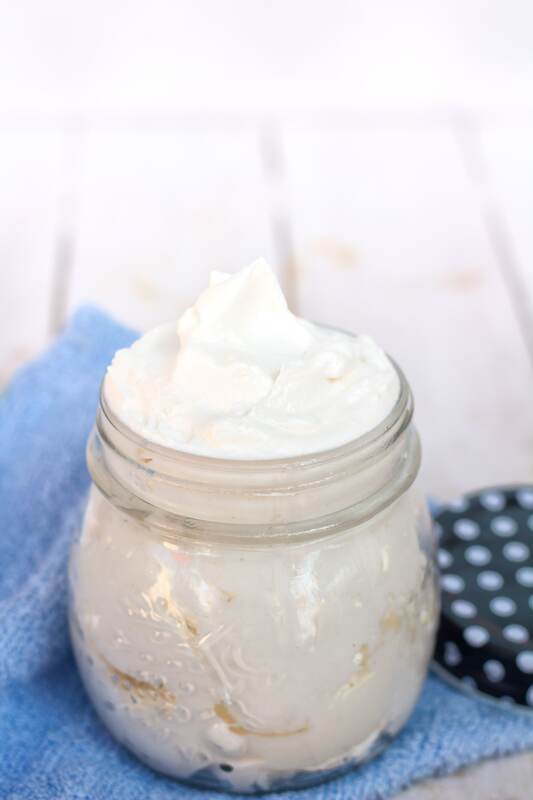 Transfer your DIY shea butter leave-in hair conditioner in an air-tight glass container or jar. Make sure to keep it in a cool place. Just scoop a little hair conditioner with your cleaned fingers. Simply use it as a leave-in conditioner. Make sure you apply just enough. Don’t over apply because you don’t want to grease up your hair.